No one become a programmer in one day. Try to inspire not to overwhelm with knowledge. It must be fun for all you and girls. Don’t hurry up. Do this slow but good. Oh, one more think. 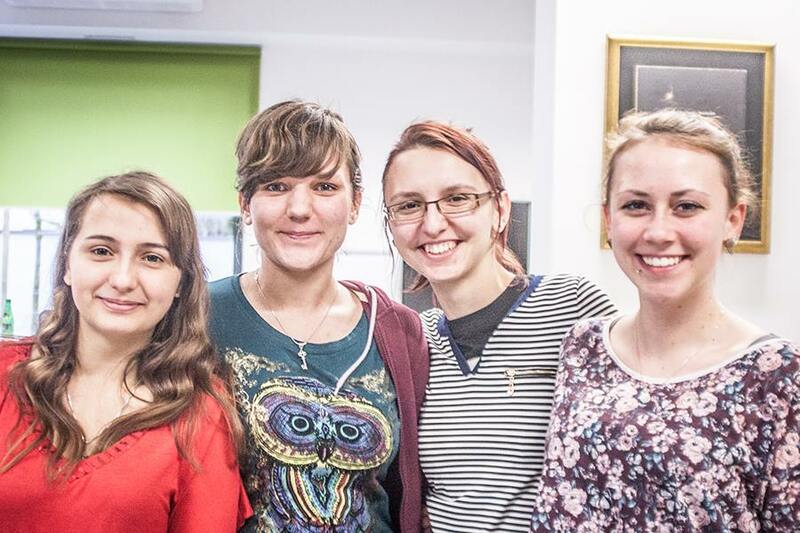 There will be three Rails Girls event in Poland in near future: Wrocław, Łódź and Szczecin. You should try. You don’t need to be programmer after workshop. But this is great event and I recommended it.